Idli is a popular and traditional South Indian food that is suitable for all ages. 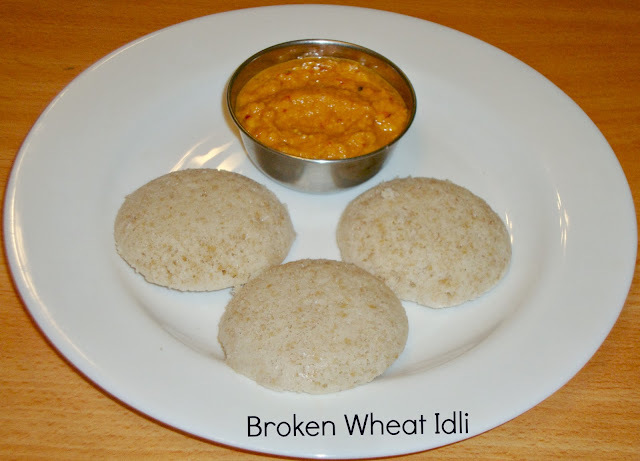 Usually, Idli is made of rice and urad dhal. 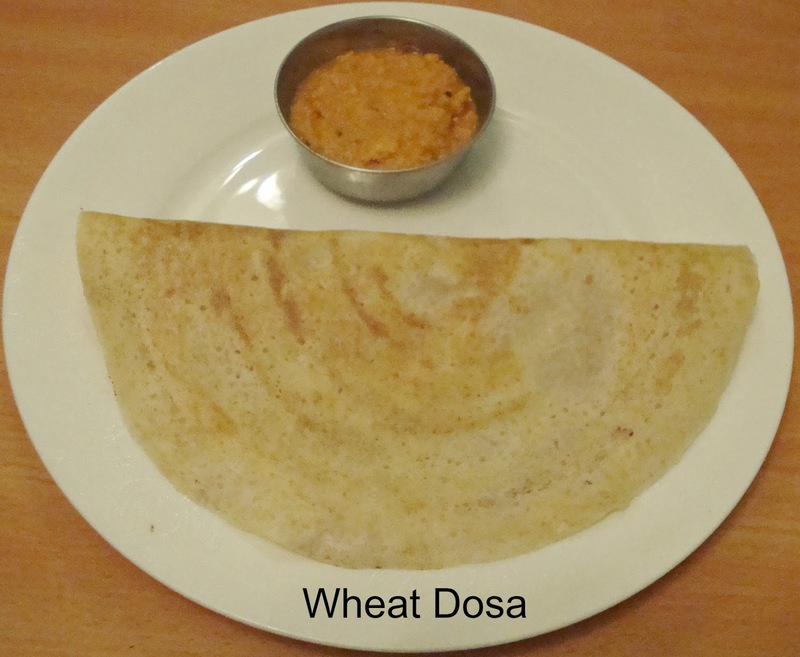 As wheat has less caloric value, high fiber content and low glycemic index than rice, I am prompted to work on this healthy preparation! The outcome was so good that the Idli's were very soft and tasty. I also added rice to give the right taste & texture as I believe in importance of taste of a food over its healthy properties that will motivate people to include the food in their diet regularly. Try this and include in your daily routine for a healthy living! Wash, soak the rice and broken wheat in water for nearly 3 to 4 hours. Soak urad dhal and fenugreek seeds in water separately for an hour. Grind the urad dhal and fenugreek using enough water till it is light and fluffy (remember to wash the grinder before use). Transfer it into a separate bowl and then add soaked rice and wheat in the grinder along with the water . Now, add this to the urad dhal mixture which is in the bowl; then add salt and mix thoroughly. Allow to ferment for nearly 8 to 10 hours or overnight. The batter should not be too thick or thin. Grease your idli mould with little oil and pour a ladle full of batter and steam for about 10 to 12 minutes. Your soft and healthy idli is ready to eat. They came out perfectly and so healthy! Healthy recipe, have to try. This Broken Wheat idly receipie is amazing. I tried , it cameout very well. Normally health receipies may not be tasty.. but this idli is amazing... after eating this idli one might forget the normal idli. Being diabetic I love this idli ..where I can eat stomach full idlies without damazing my diabetic level. I strongly recommend this to diabetic people. Please keep posting more diabetic receipies. 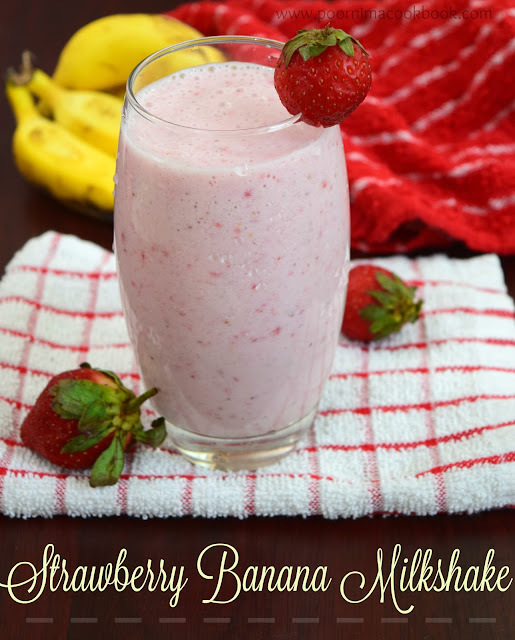 Thank you Poorni for sharing this wonderful receipe. Thanks a lot shanthi. I felt happy that you liked it. Thank you shabana. it's your encouraging feedback that keeps me going and i will try to put many healthy as well as tasty foods in my blog. Very healthy and delicious idlis and dosa. Perfectly made. Will surely try this. Thank so much for visiting my blog. Happy to follow you. Nice recipe. Will try shortly. Liked your other recipes as well. I mention about the size of the cracked wheat. Don't choose very fine variety which we use for upma; slightly bigger than that. What is the chutney served with the idlis?The idlis look amazing. Please give the recipe of te chutney served along with this idli.Thank you. http://www.poornimacookbook.com/2012/10/tomato-garlic-chutney.html. Thank you for writing it to me. Try this and give your feedback. 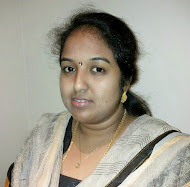 Geetha, if the link is not opening; check under my recipe index.